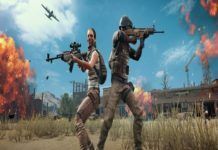 here we come with the PUBG Mobile 0.13.5 Chinese APK download file which you can install on your phone and celebrate Chinese New Year in PUBG Mobile style. 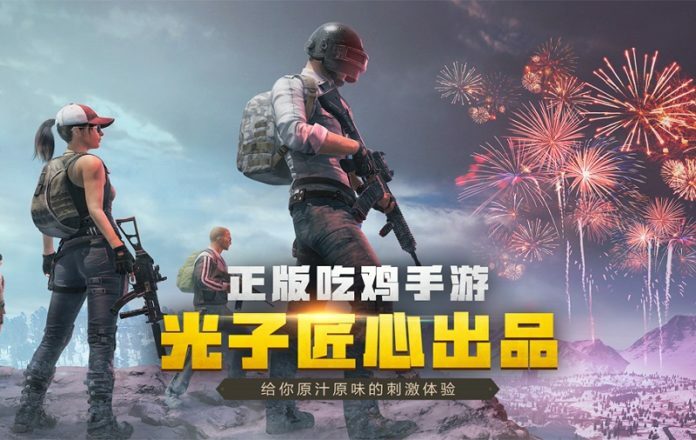 While the Tencent team is rolling out PUBG Mobile 0.10.5 global version with season 6, there has been PUBG Mobile 0.13.5 Chinese New Year update has been already released with new weather, firearms, NEW Year theme and much more interesting features you would love to see. So, here we come with the PUBG Mobile 0.13.5 Chinese APK download file which you can install on your phone and celebrate Chinese New Year in PUBG Mobile style. 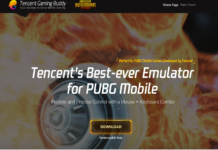 So, if you are playing PUBG Mobile Chinese lightspeed version or not, this guide will help you to download PUBG Mobile 0.13.5 APK update on your Android and iPhone to enjoy the Chinese New Year PUBG features. 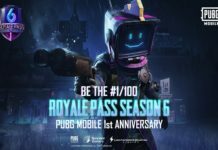 The great this about PUBG Mobile 0.13.5 version is you can have a perfect New Year Dinner with your squid in PUBG Mobile world and also jumping in the waiting area to get some surprise reward. 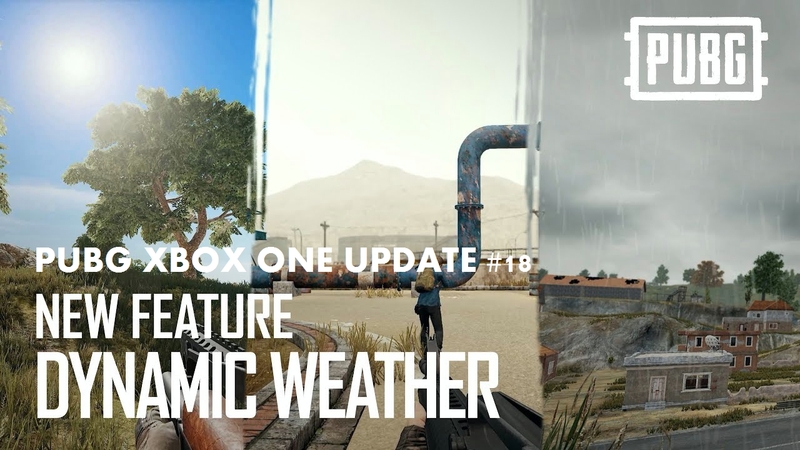 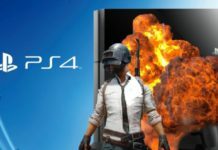 Well, the PUBG 0.13.5 Mobile is not enough to New Year scene, there are also a new weapon, weather, and more features added which discussed below with the PUBG Mobile 0.13.5 installation guide with PUBG Mobile Season 6 royal pass. 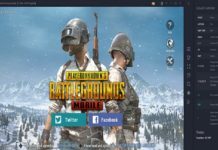 Before heading to the process of installing PUBG Mobile 0.13.5 APK on your phone, you may want to see some new functions of PUBG Mobile 0.13.5 update. 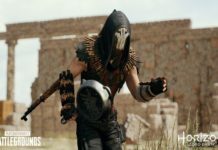 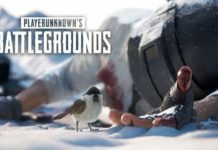 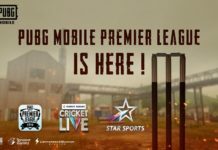 What’s new on PUBG Mobile 0.13.5 update? 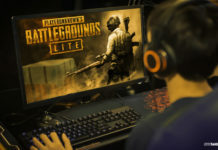 Roast chicken:The chickens who eventually eat the chicken will have 30 seconds of free time. 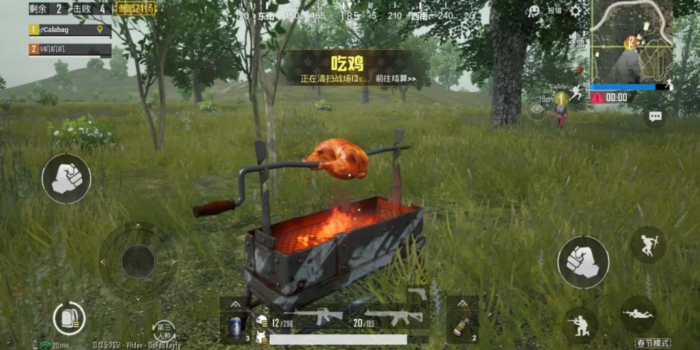 When the last enemy is eliminated, the “roast chicken” button will appear on the player’s game interface that completes the final blow to the enemy. 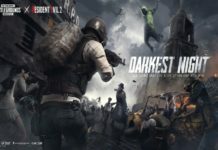 After clicking the button, it will enter the carnival time. 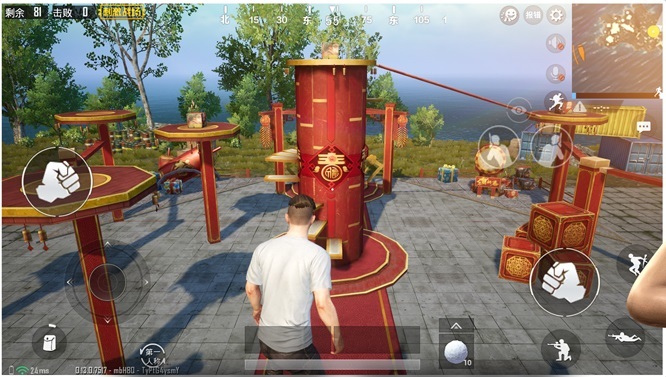 Spring Festival mode: The new version of the new carnival has added a limited-time play of the Spring Festival mode. 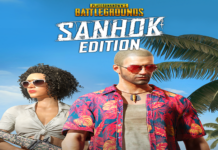 The Spring Festival mode is only available in the classic mode of two maps of the island map and the snow map. 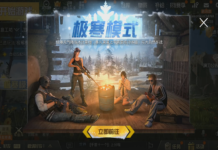 When entering the game, when there is the word “Chinese New Year Mode” in the lower right corner, it means that this game is the Spring Festival mode. 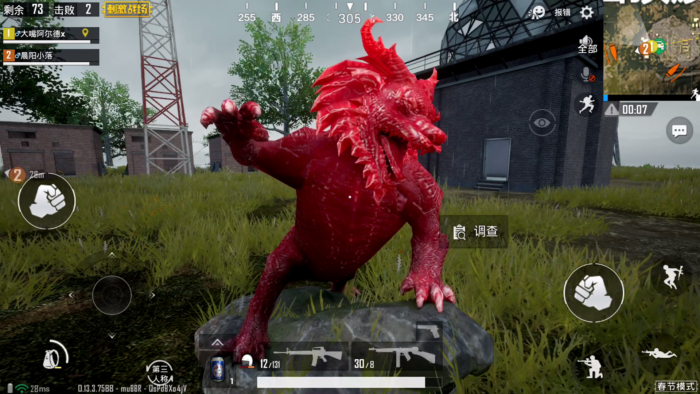 In the Spring Festival mode, the chickens can find red statues of the beasts on the map. 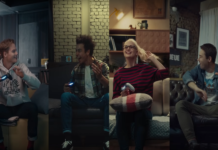 After the investigation, they can summon the baby of several years. 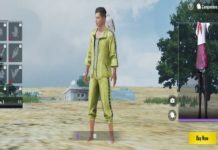 Note: If you living out of China then make you have install WeChat or QQ on your phone to log in the PUBG Mobile 0.13.5 Chinese version on your phone. 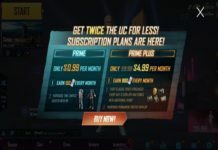 Step #2: Once it’s done, just install the download file on your device. 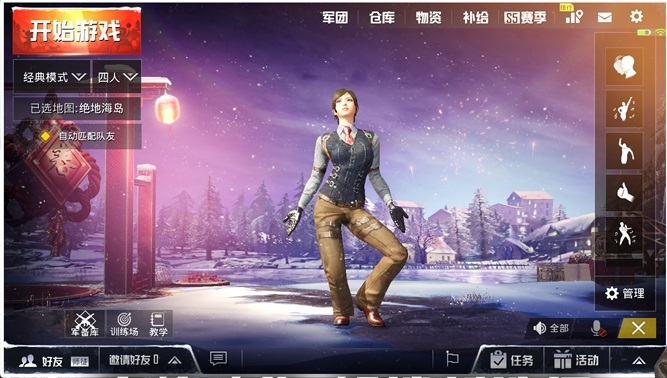 Step #4: After that, you will see the new PUBG Mobile 0.13.5 Chinese version on your phone with the New Year theme. 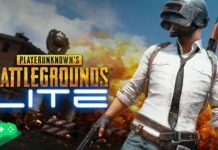 Hope you have successfully installed the PUBG Mobile Chinese lightspeed version on your phone. 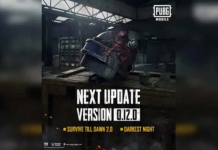 While playing with the new PUBG Mobile 0.13.5 update, if you notice any interesting thing then please do not forget to share your opinion with us in comments.